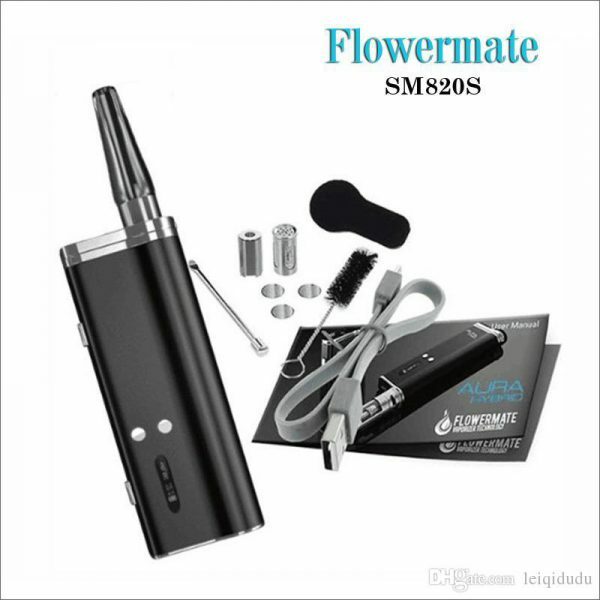 Flowermate is known for their high-performance vaporizers and unique features. The Flowermate Hybrid X is a brand new vaporizer/box mod from Flowermate. 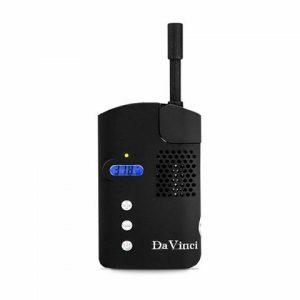 The Flowermate Hybrid X Vaporizer redefines versatility as this unit is compatible with dry herb, waxes and liquids. Flowermate is known for their high-performance vaporizers and unique features. The Flowermate Hybrid X is a brand new vaporizer/box mod from Flowermate. The Flowermate Hybrid X Vaporizer redefines versatility as this unit is compatible with dry herb, waxes and liquids. 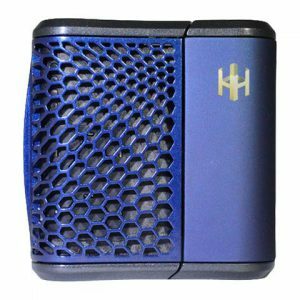 The Hybrid X is one of the first dry material vaporizers that also provides the functionality of a box mod using the 510 thread tank provided. The high-quality ceramic heating chamber provides a full temperature range of 104F (40C) up to 500F (260C) with only a 15 second heat up time. The other side of the unit houses the Hybrid X 510 port, allowing usage with most atomizers and tanks down to 0.2© (one included).